With England playing Italy in the Group Stage of the World Cup 2014, it's not just the players on the pitch getting a rating. Oh no! We couldn't let these two European heavyweights battle it out without some reference to their pie line ups! 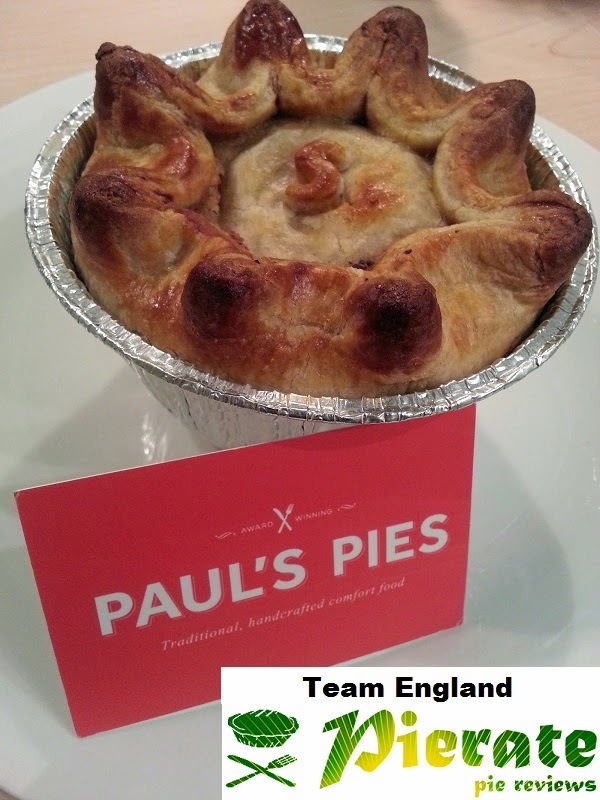 So here it is: our first World Cup Pie-Off! The World Cup Pie-Off idea is simple – a straight head-to-head between the top rated pies from England and Italy. 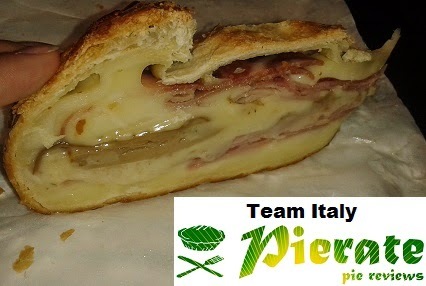 But before we start, one thing that may surprise you is that Italy even make pies! After all, they’re better known for their pizza and pasta dishes. But when taking a recent holiday to Italy, Pierateer RAS did a “When in Rome” pie hunt and found some fruit pies. That was added to when he moved on to Milan and found a Milanese Apple Pie, before rounding off his pie hunt with a Ham and Cheese pie in Bergamo. England, on the other hand, need no pie introductions! After all, we made the pie famous. Think England and you think pie! One of the nation’s top dishes, pies are of course also synonymous when it comes to football. Who can resist the half time pie?! We’ve rated over 370 pies so far, and the vast majority of them have been from England. And while there are sadly a few there that have let the side down, there are some pies with world class talent too, including our number one rated pie – Pauls’ Pies Steak and Guinness Pie. As expected, England take a clean sweep, with all three of their pies scoring significantly higher than Italy’s top efforts on our Seven Cs. Whether that is the case on the football field, we will see in the early hours of 15th June!